Memories from childhood are wonderful, especially when you can relive them with your own children. 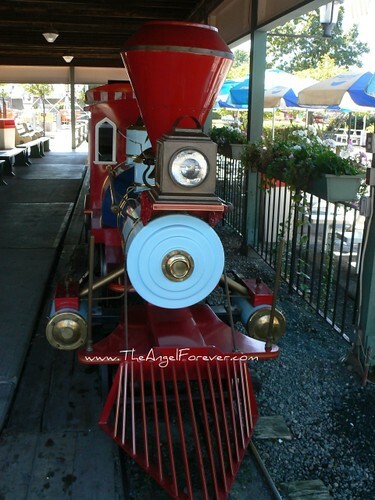 I vividly recall going to our local amusement park and riding on their train. The train there is very special. It is old fashioned, has amazing details and has been taken care of with extreme care by the owner of the park through the years. On Labor Day we went to the park before it opened. 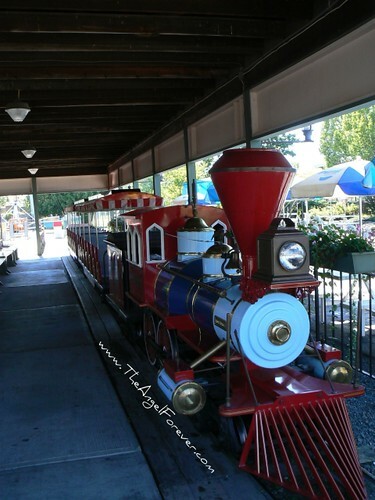 JL was thrilled to be able to get close to the train for some gorgeous photos. I have to admit, prior to this I had never seen the train without swarms of people around it. These photos show the real beauty of these antique trains. It really is a wonderful place to take our kids. The park is small enough with lots of choices and most importantly it is SO clean. The people that work there love their jobs and are so polite with the guests, and especially patient with the kids. 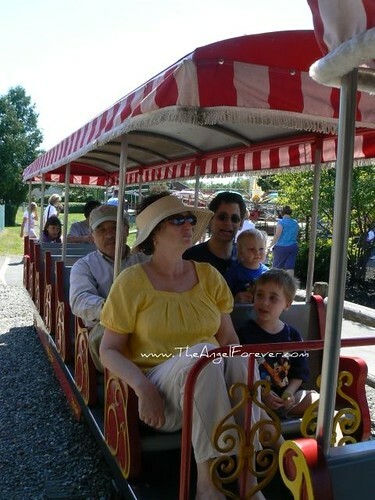 Of course our visit would not be complete without a ride on the legendary train. 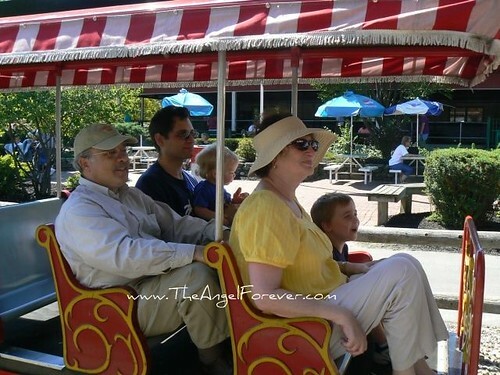 JL, Aunt L, Uncle J, NHL, and JSL all climbed aboard and went for a ride before it was time to leave (almost two hours later). More ride photos to come soon!